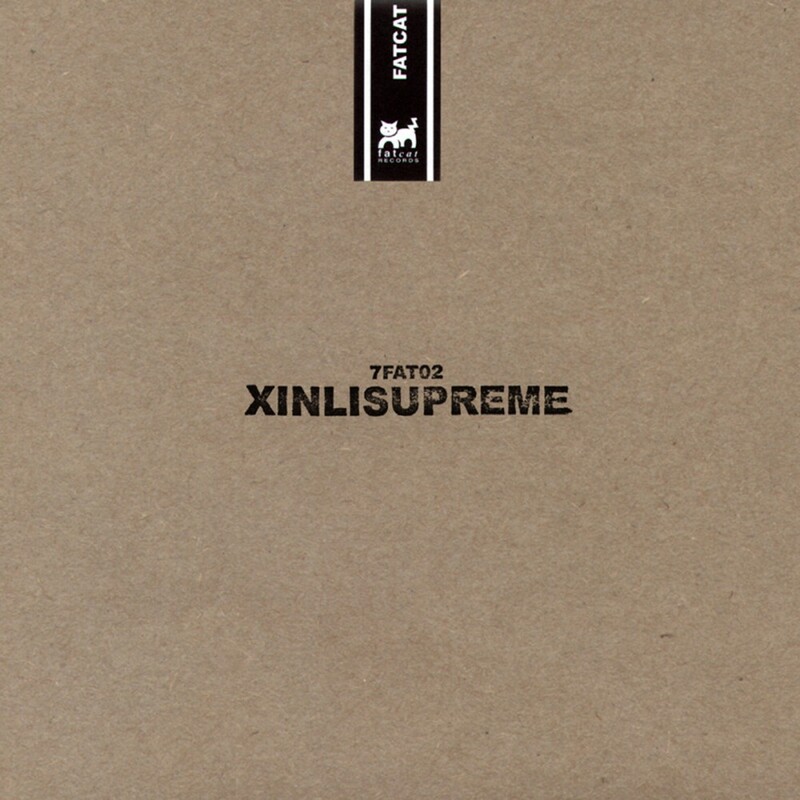 Xinlisupreme are a staggering Japanese group based in the remote town of Oita. Communicating via garbled, often vitriolic e-mails, the band are a shadowy entity whose mix of violence and occassional humour is as bewildering as their music is powerful. Discovered via a demo in early 2001, their sound is a massively potent blend of guitar feedback and primitive electronics that has drawn comparisons with the likes of My Bloody Valentine, Suicide, and Jesus & Mary Chain. 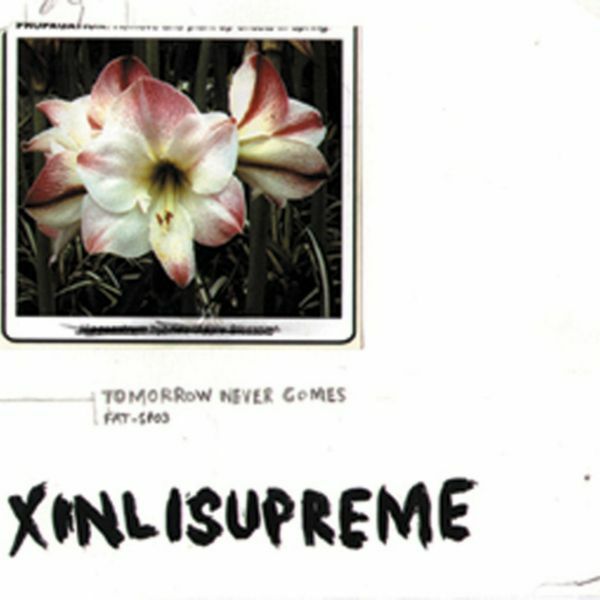 The band's debut release came via the first release in our 7" series in December 2001 and was quickly followed up by a debut CD, 'Tomorrow Never Comes' on the splinter series in March 2002. 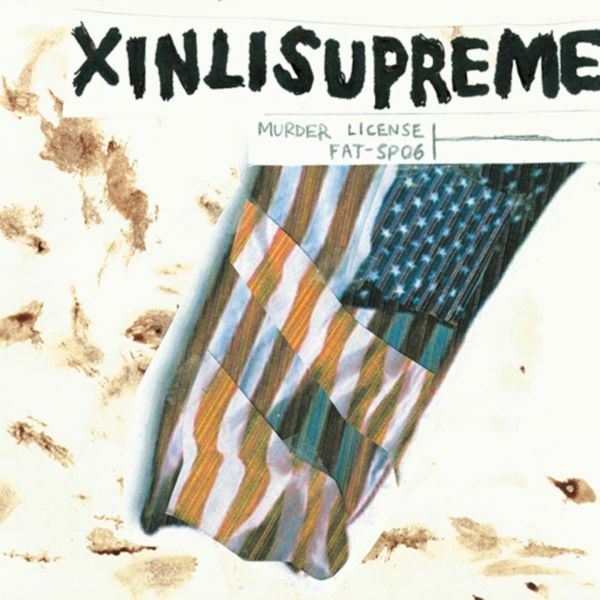 This was followed up in November 2002 by a 7-track mini-album, 'Murder License', which saw their sound pushed to new levels of fierceness.